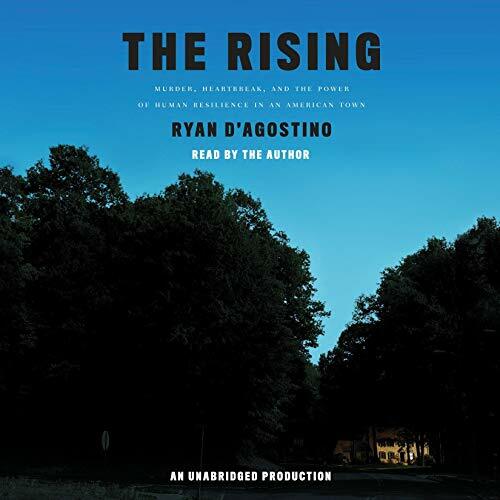 Showing results by author "Ryan D'Agostino"
On July 23, 2007, Dr. William Petit suffered an unimaginable horror: Armed strangers broke into his suburban Connecticut home in the middle of the night, bludgeoned him nearly to death, tortured and killed his wife and two daughters, and set their house on fire. He miraculously survived, and yet living through those horrific hours was only the beginning of his ordeal. Broken and defeated, Bill was forced to confront a question of ultimate consequence. 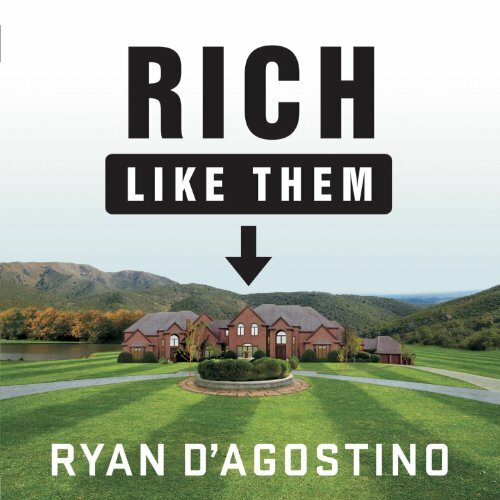 Ryan D'Agostino wanted to know how the extremely wealthy in America got that way. So he asked. Knocking on 500 doors in 20 neighborhoods in the most affluent ZIP codes in America, D'Agostino met with 50 regular (but very rich) men and women who welcomed him in and shared some of their most difficult financial decisions, toughest setbacks, greatest strategies, most triumphant moments, and deepest insights into what it means to have money.